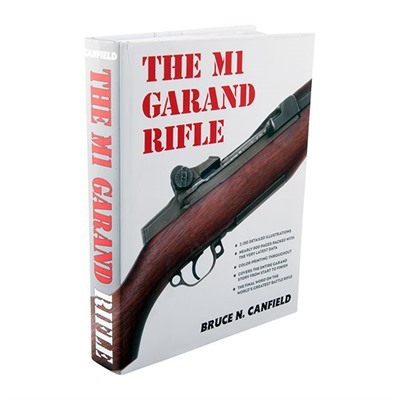 A true tour de force of gun scholarship, this is the complete story of the M1 Garand service rifle as told by one of today's foremost arms authors and researchers. Nothing even approaching this level of detail has ever been published before. Documents Garand's production and issue both in the U.S. and elsewhere and has also given a level of intense scrutiny to the Garand's accessories and accoutrements. Color printing throughout! Mfg: Mowbray Publishing SPECS: Pages - 872. Binding - Hardcover. Size - 8.5"x11". Illustrations - 2150+ detailed. Includes dustjacket.